OpenOakland, a Code for America Brigade, is a civic innovation organization that brings together coders, designers, data geeks, journalists, and city staff to collaborate on solutions to improve how our local government serves all citizens of Oakland. Nudge.ai’s relationship intelligence platform can help you find the right executive to reach out to at OpenOakland, such as Eddie Tejeda, Director of Federalist. Then get in touch and start a conversation. Join us on May 11th for our Day of Service! We're organizing volunteers to deliver modernized services for the City of Oakland and community nonprofits. 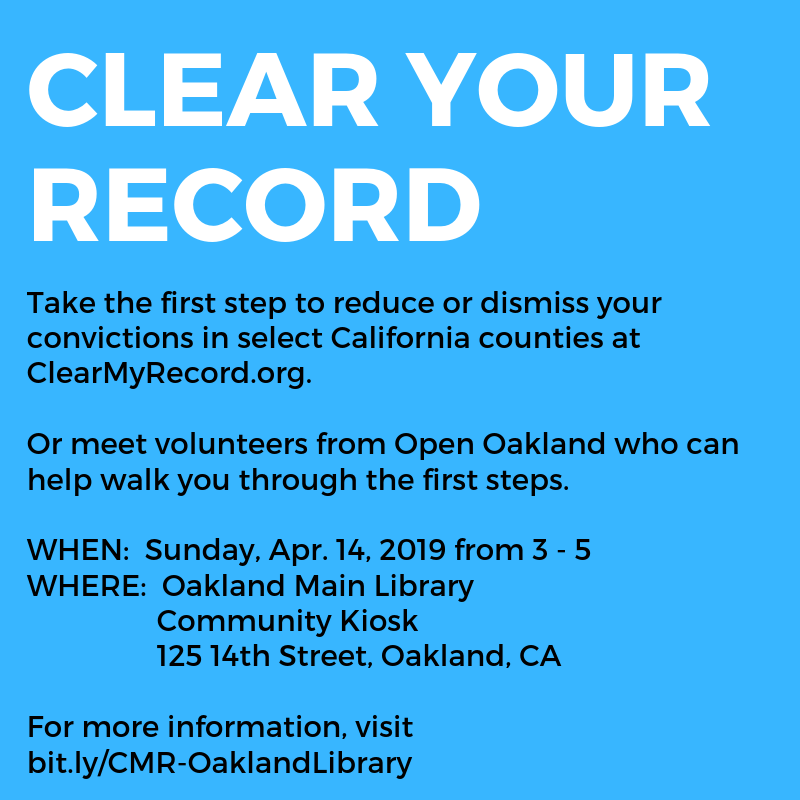 Who in your network can introduce you to OpenOakland? Nudge.ai finds the best pathway to reach contacts at this company.